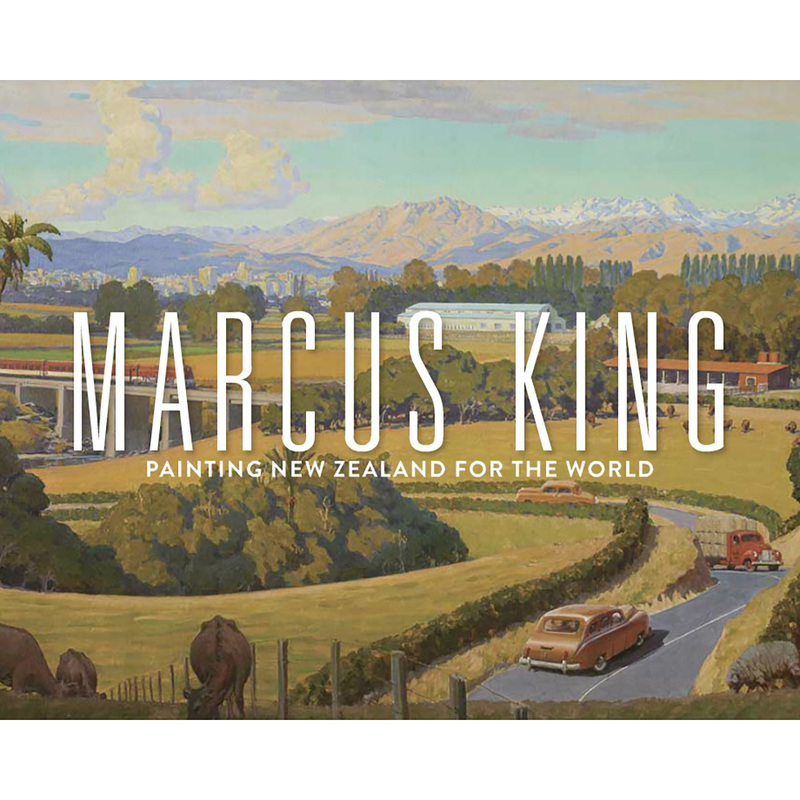 King has captured the New Zealand landscape as a leading Impressionist painter and as a commercial artist and has branded the country as an alluring tourism utopia and productive agricultural and industrial paradise. Marcus King is the country’s most viewed artist who has exhibited to a global audience of millions. King has captured the New Zealand landscape as a leading impressionist painter and as a commercial artist. Not only that, but he has helped the country become an alluring tourism utopia and productive agricultural and industrial paradise through his paintings. King’s vision was fresh, expansive and aspirational; expressed through Impressionist paintings, documentaries and landscape murals. His The Signing of the Treaty of Waitangi , painting is one of New Zealand’s most recognizable paintings. King’s relentless love of painting meant he was a pioneer advocate for professionalising and popularising New Zealand art and through this venture undoubtedly shaped the country’s identity at a formative time! Altogether, it would be reasonable to assume King’s story was well known. Yet, until now, his art and life have remained a mystery. Now is the hour for Marcus King, and for reconsidering his distinct fusion of art, design and advertising, and his significant contribution to New Zealand commerce and culture.